Good News: ASUP and COEASU strikes will soon be called off! 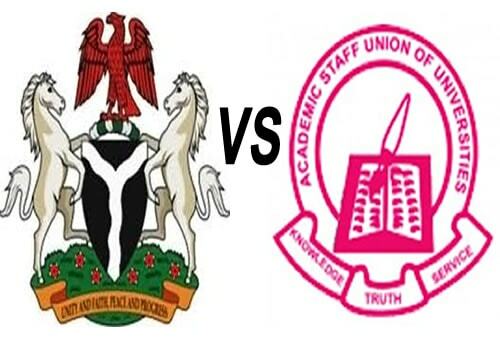 Academic Staff Union of Polytechnics (ASUP) to Begin Nationwide Strike on 12th December, 2018! President Jonathan sets up committee to resolve HND/Degree dichotomy!